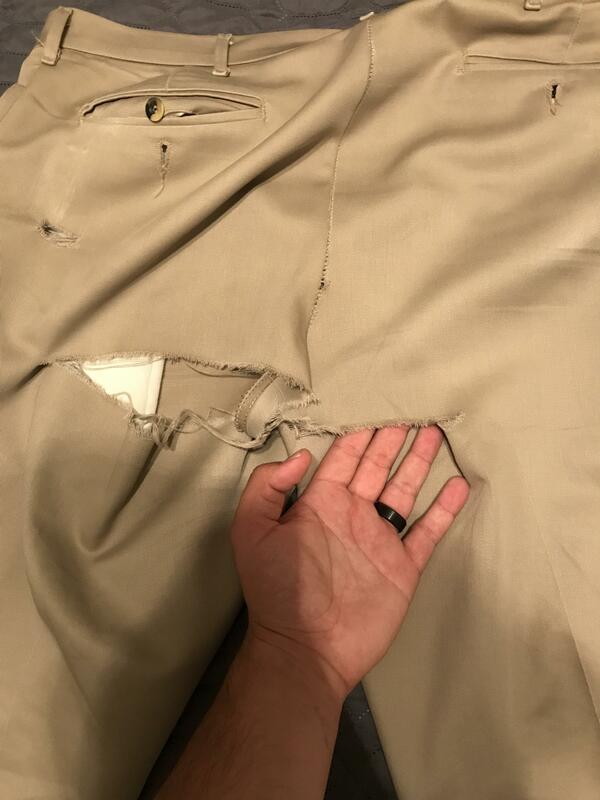 This is what I get for trying to stick to my clothing budget. 8.88 at WalMart. 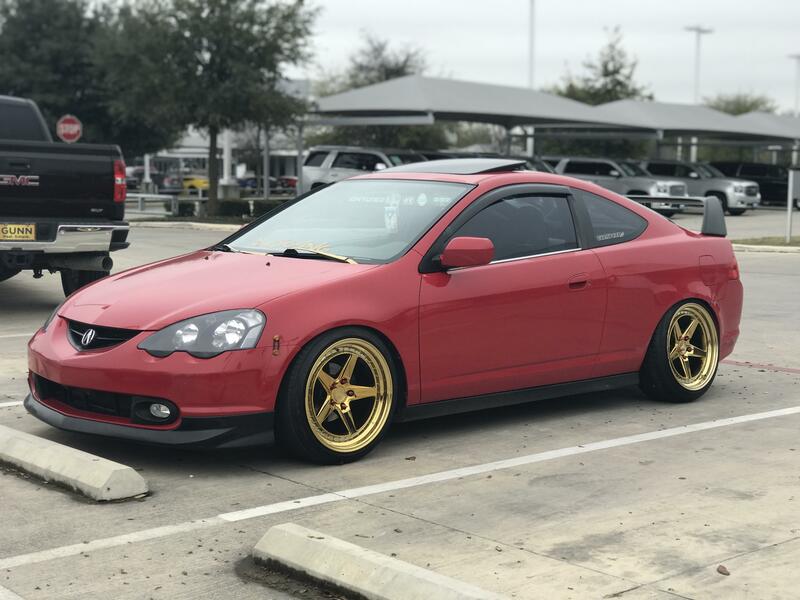 Bought 2 weeks ago. 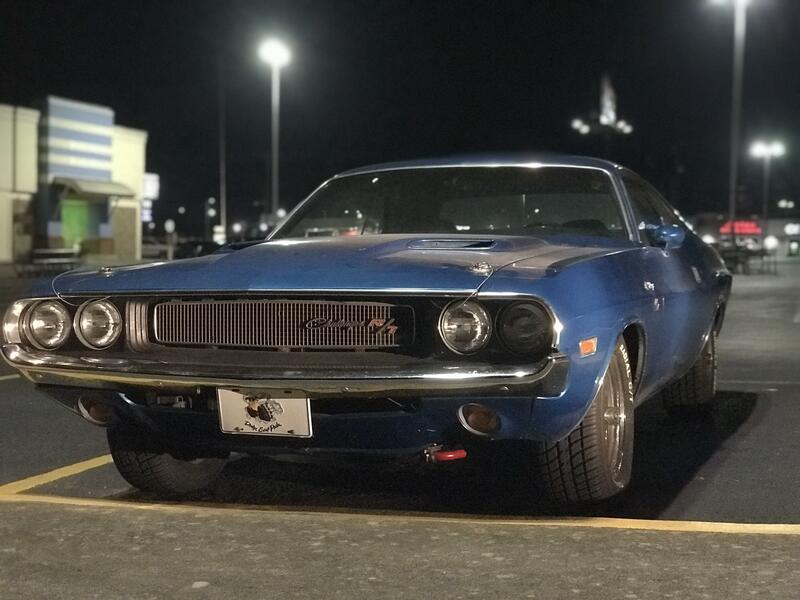 Muscle car Monday. Spotted this beaut locally. 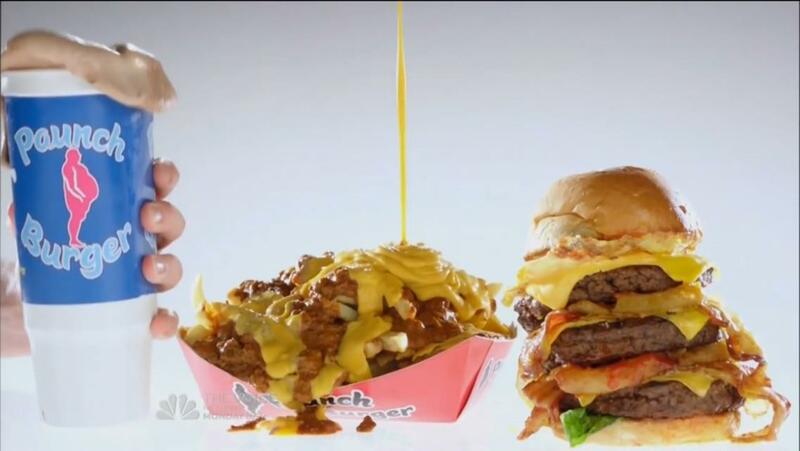 Make the Paunch Burger from Parks and Rec. 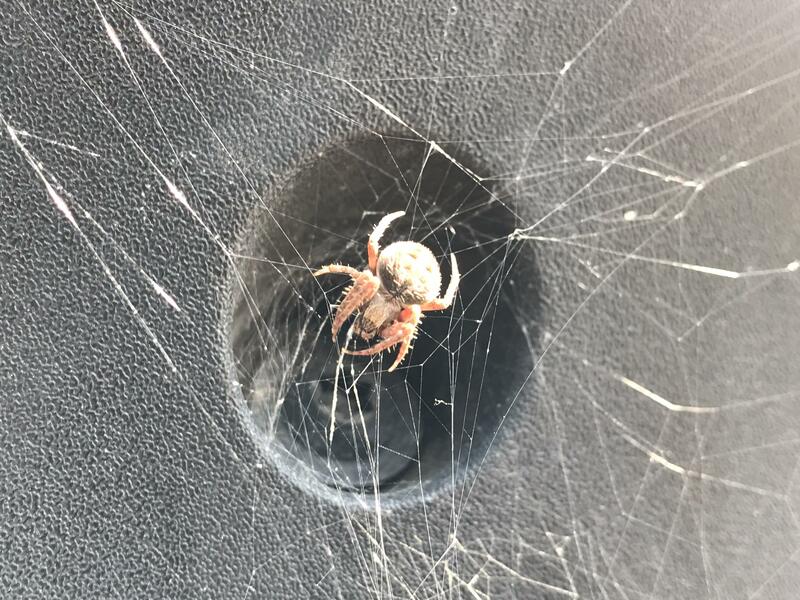 Appraising a customer’s truck, and this lil lady bro was hiding on his tailgate. 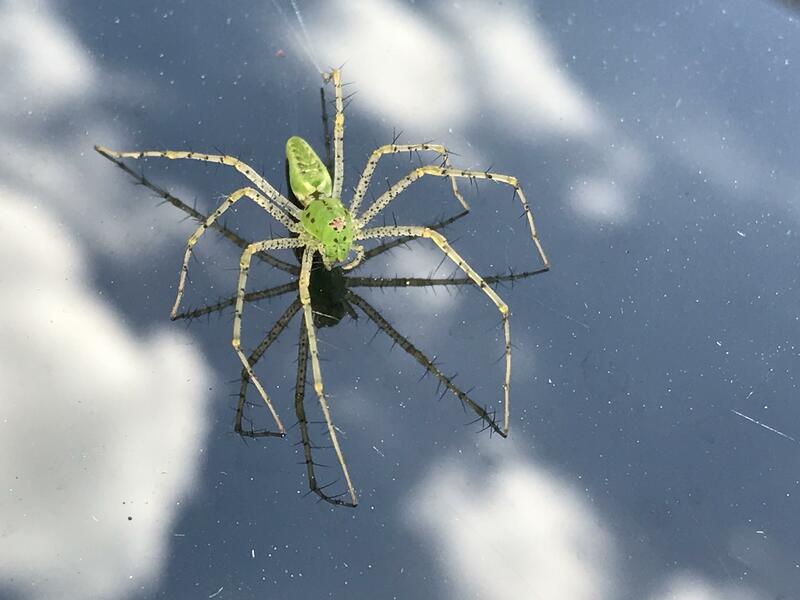 This green bro protecting this car I was checking out. These are his angry eyes. 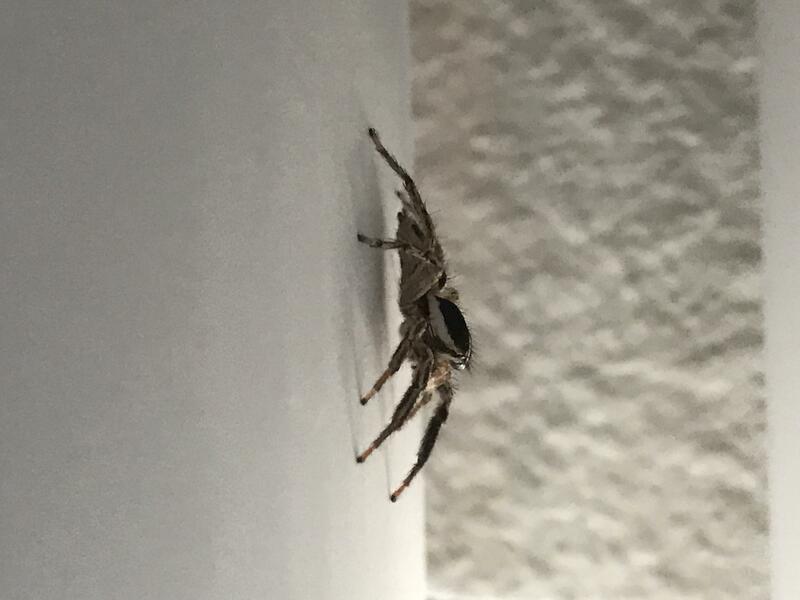 Wife called me over to find this bro on the blinds. 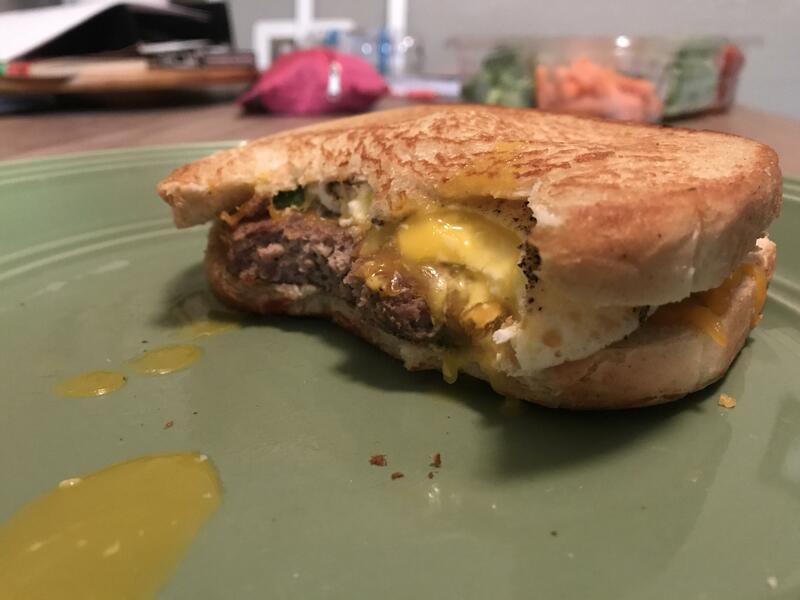 Wife made me a sourdough, cream cheese and chives, sirloin cheddar burger for dinner. She really pulled thru with the over easy egg. 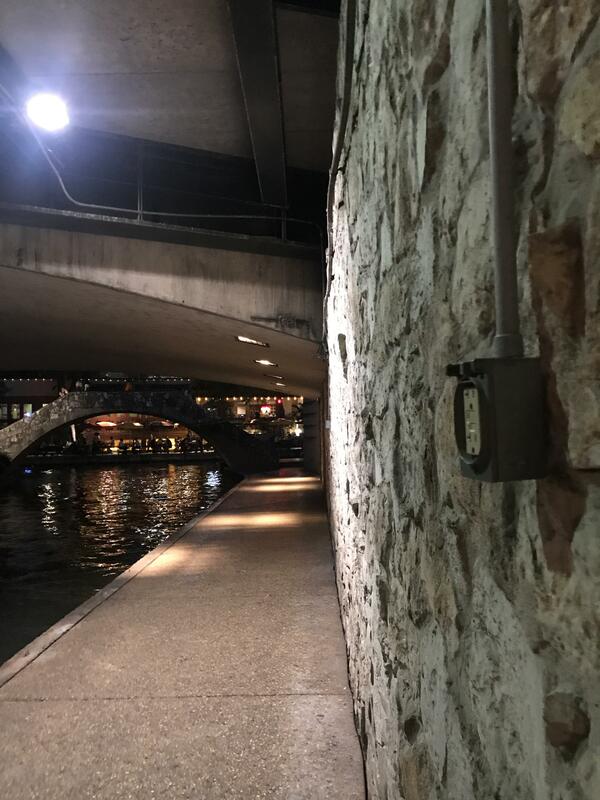 On the River walk. Ya know, just in case you need to charge up while bar hopping. 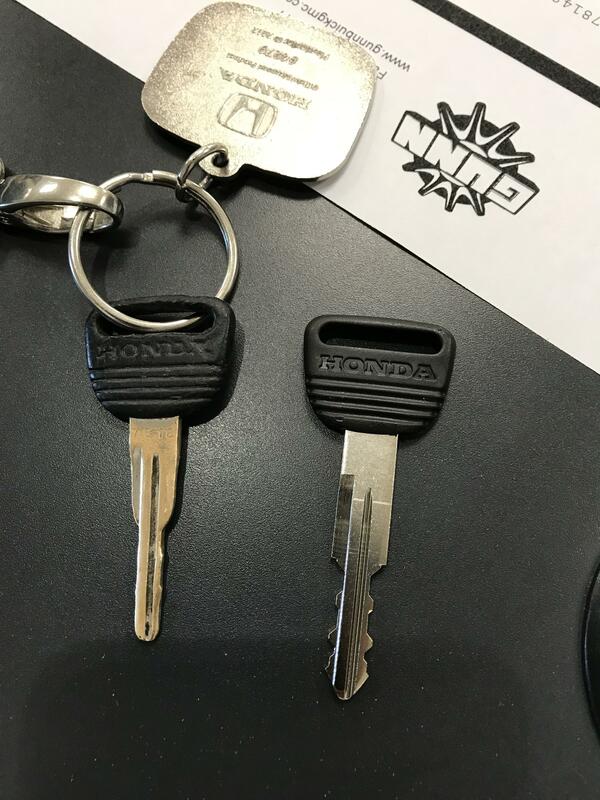 Left is original 1990 Honda key; Right is the new key I had cut so I had a spare. What a difference almost 30 years makes! 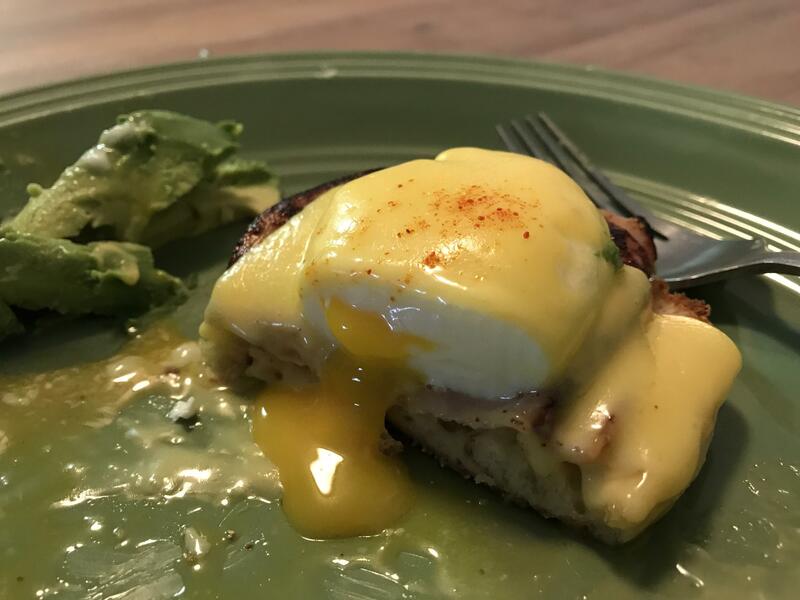 My wife made me my favorite “egg on it” dish! Found this bar while visiting family in Texas. I hope Ted and Barney are doing well in the bar industry! 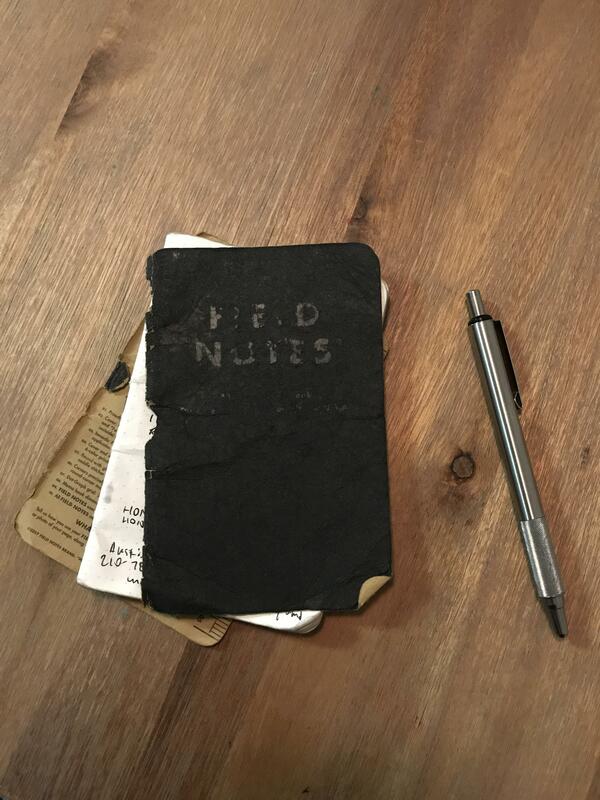 Question, how do you guys with Field Notes Notebooks keep them from this happening every 3 months? I still have 10 unused pages. 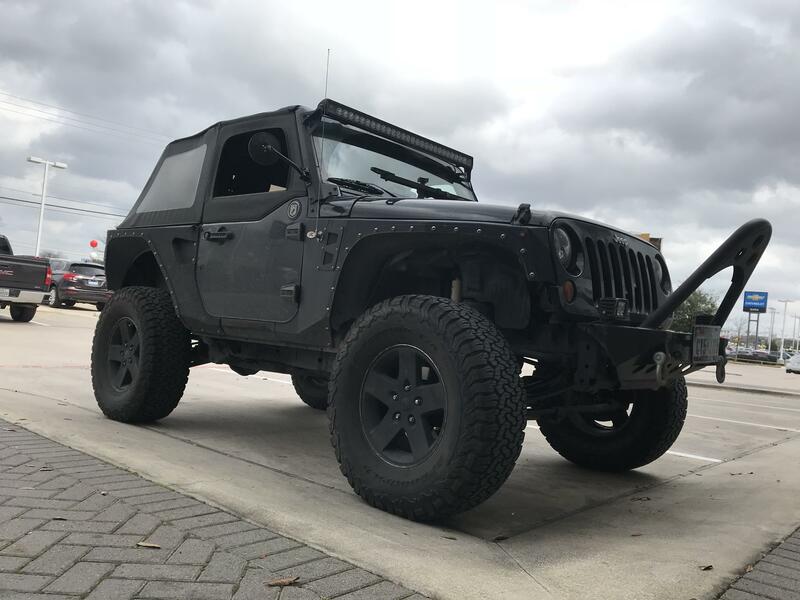 Took ownership of this bad boy over the weekend. 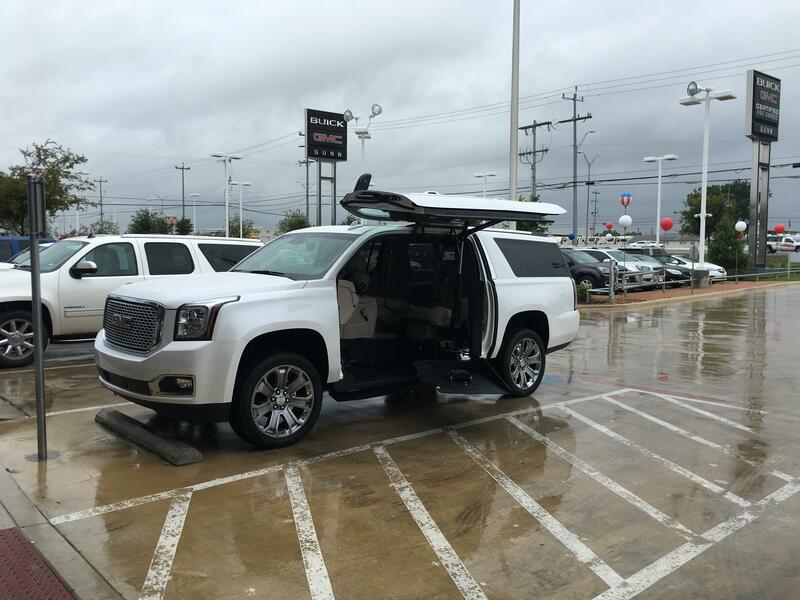 I see your Raptor, and raise you a Yukon Denali. 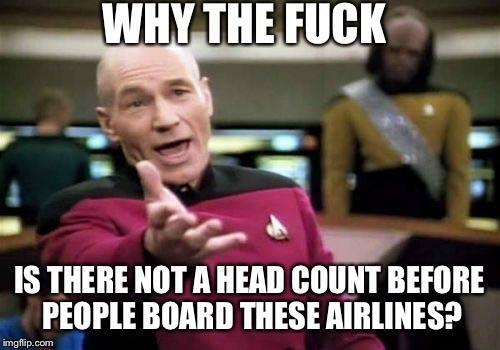 Do the airlines honestly have NO common sense? This 40,000 mile beauty came by yesterday! I couldn’t believe it! I about asked them if I could buy it from them on the spot. Well, I finally did it. After 5 months of looking and waiting for the right one; I made the leap getting this beauty. 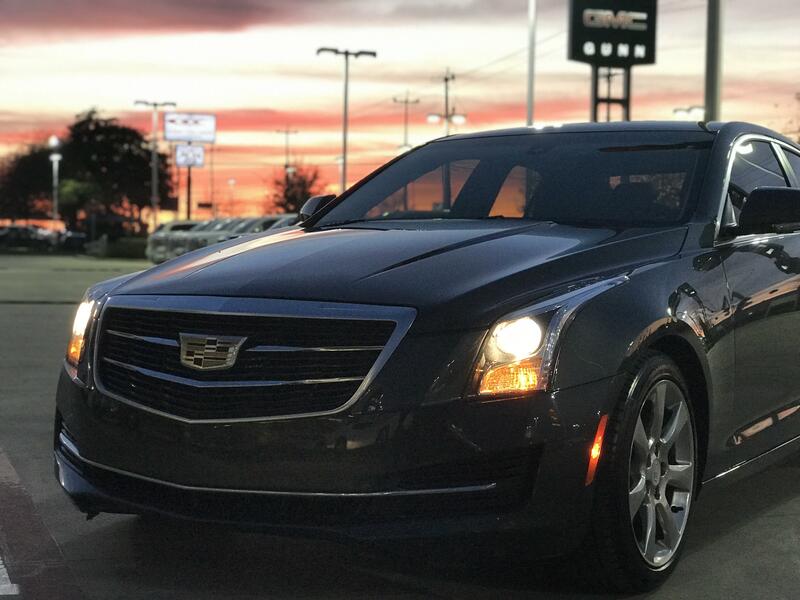 My 2016 ATS 2.0. 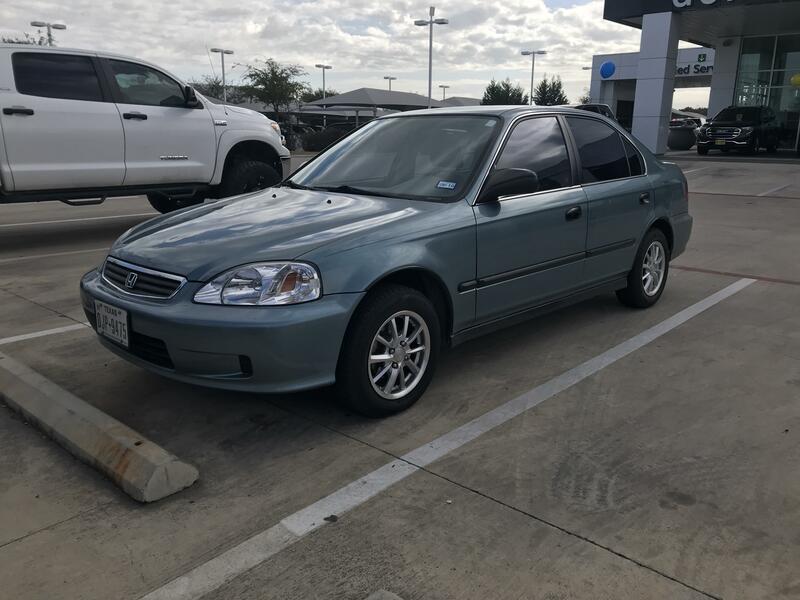 Unfortunately I wasn’t able to make it happen with a manual transmission, but regardless, I’m in love. Maybe not the best font selection. 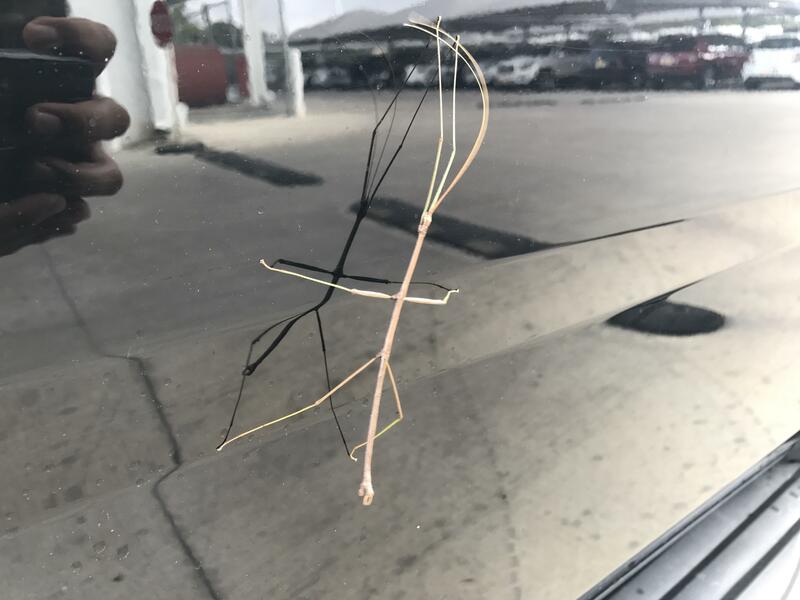 Never have I ever seen a stick bug outside of a zoo exhibit. He was so neat! The bosses weekend driver. 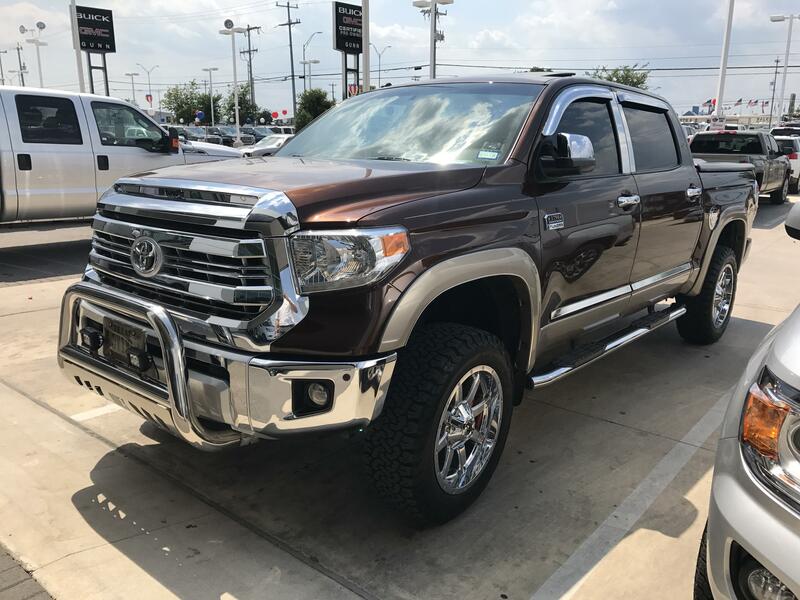 Posting his daily driver over at r/trucks. Forgot to post. 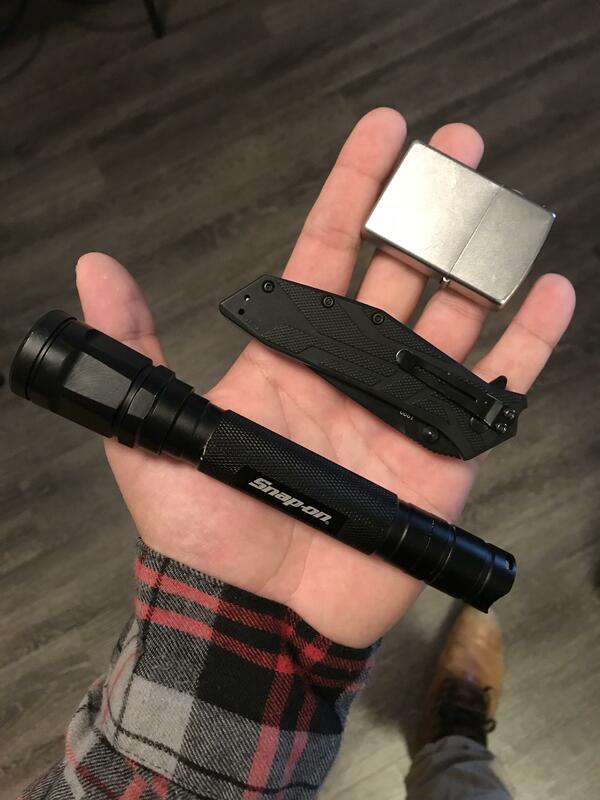 Thanksgiving Day Carry. Gobble Gobble! 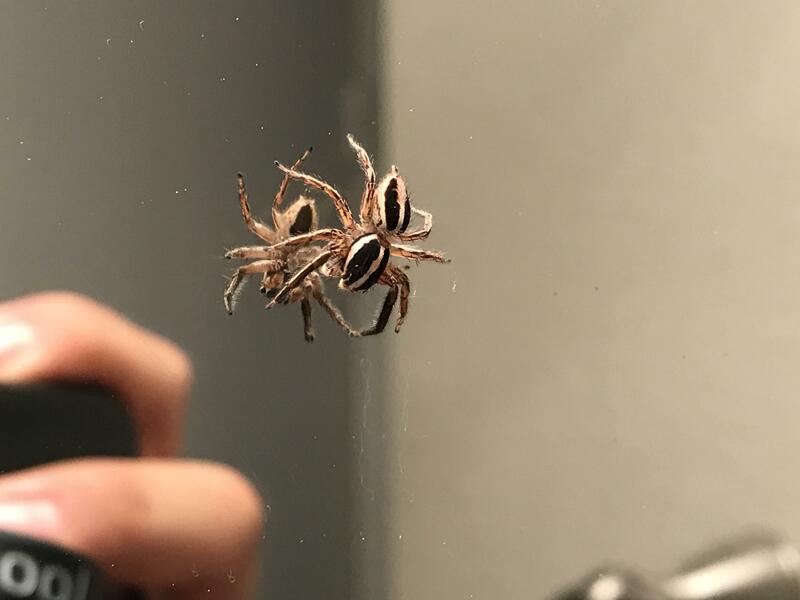 Big boi found on my bathroom mirror. 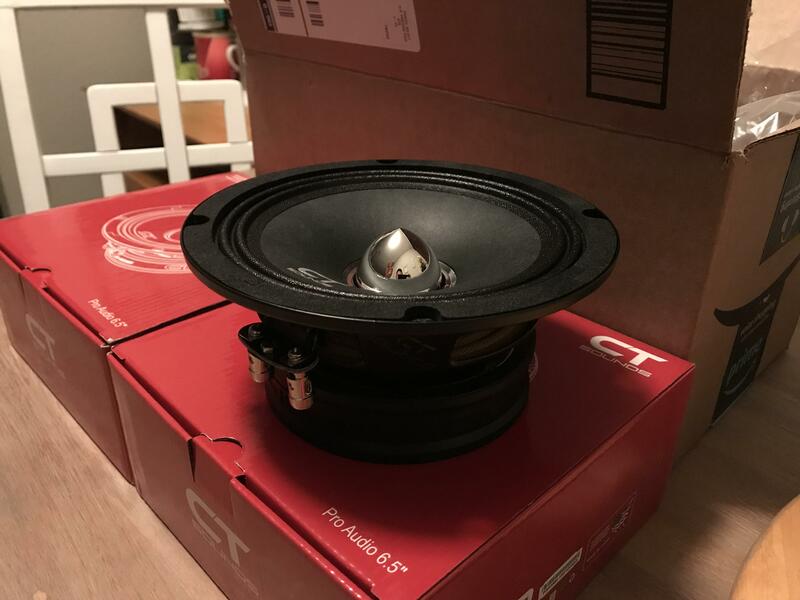 Look what came in the mail! P.s. I have no idea what I’m doing. 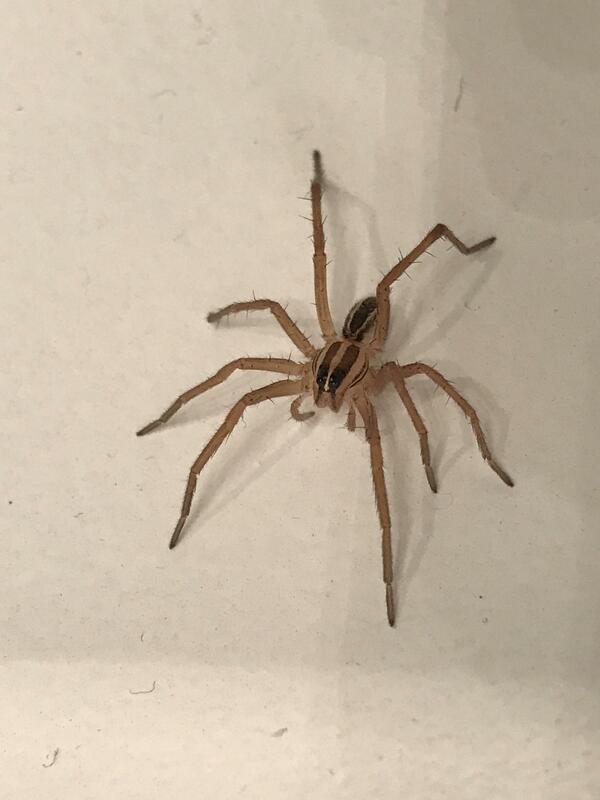 Found this chill bro in a sink while apartment hunting. Good to know he's got the pests under control. 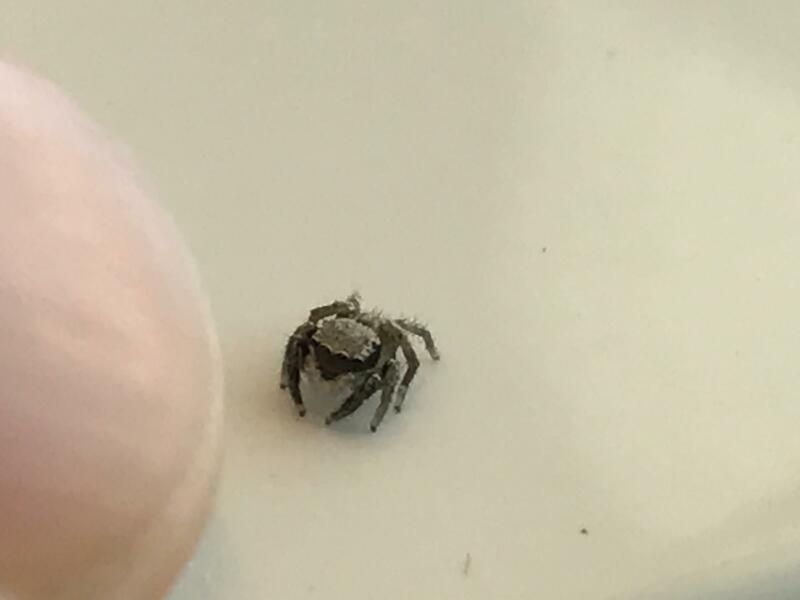 Tiny bro. Index finger for scale. Always finding these little buddies at work. It’s that time of year. To catch “How the Grinch Stole Christmas” on cable, and remember that was 17 years ago, and Cindy Lou Who is all grown up. 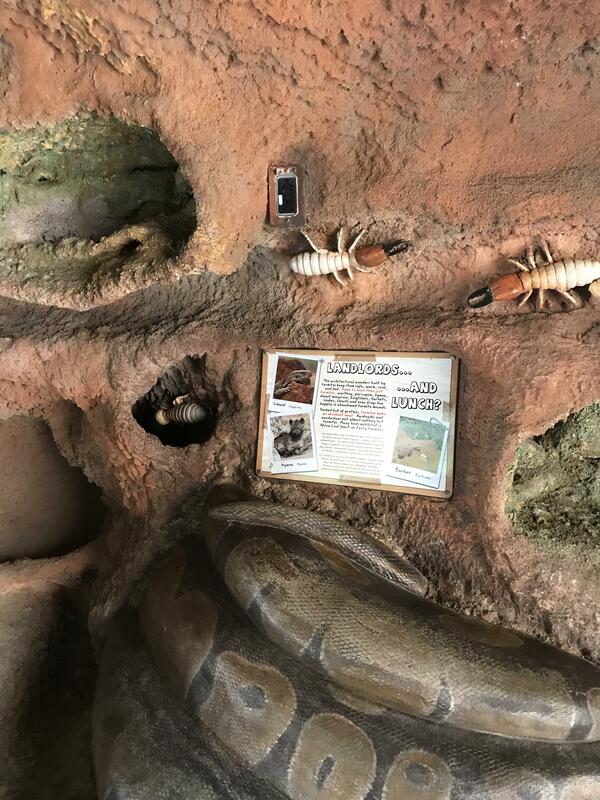 At the zoo. In an exhibit. Probably shouldn't have charged my phone with it. Was paid a visit by this bro at the store today. 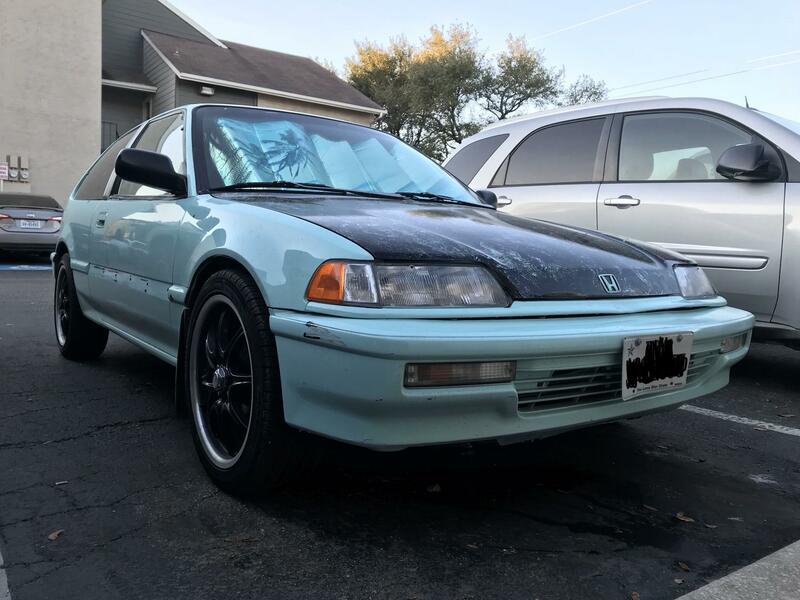 The rear badge was swapped with the Red Honda badge. 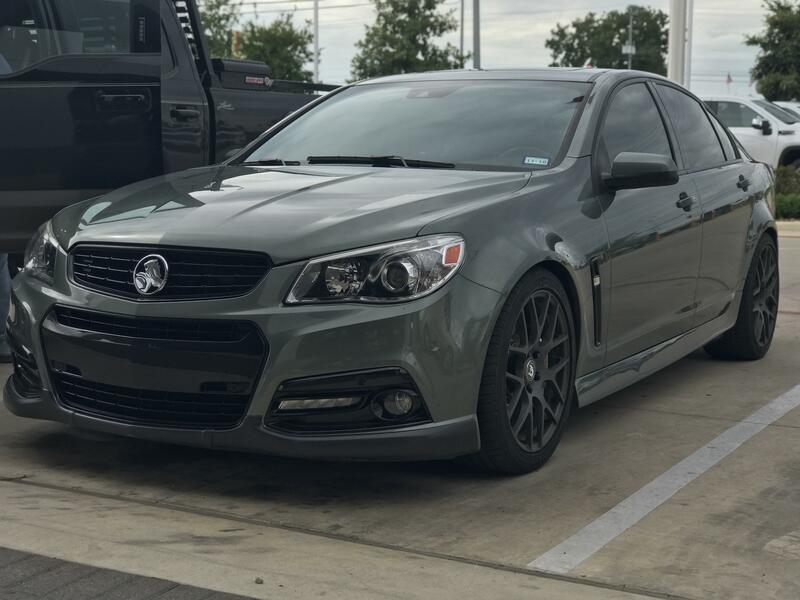 24M, Buick GMC Consultant. 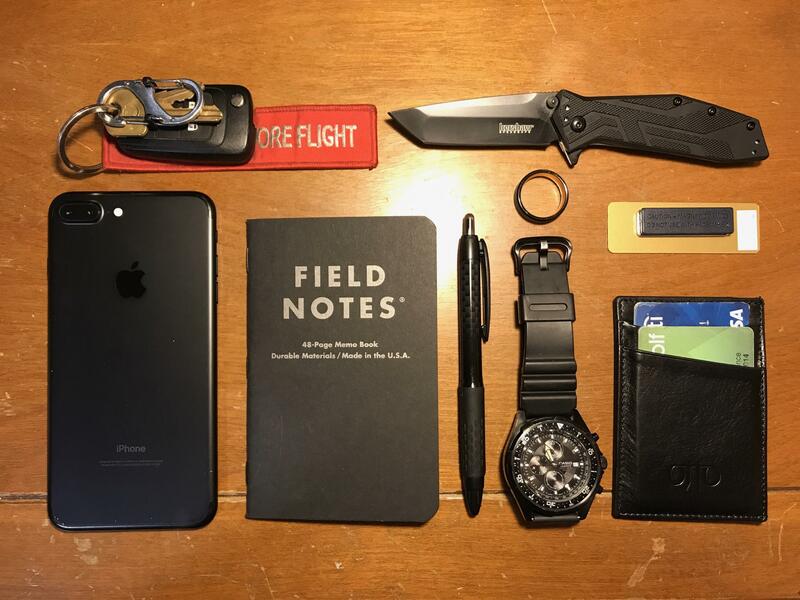 Field Notes graph, Write Dudes .5mm pencil, Gerber Money Clip/Knife, p13 size Hearing Aid batteries, Nightize Sliding Lock carabiner w/ key to my Regal. 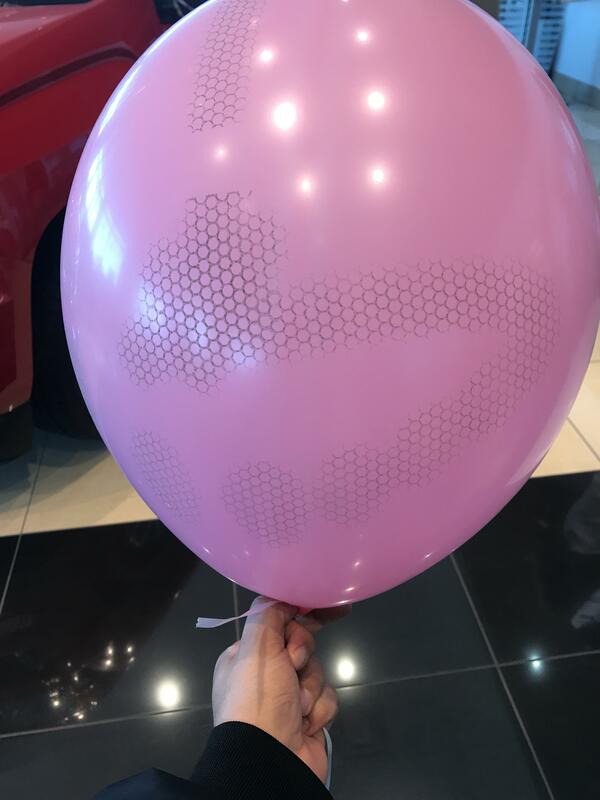 The dust from the air vents made a neat pattern on this balloon. Somebody brought the heat into God's house today! My wife doesn't get enough credit. I literally found these in the trash today. I'm pretty sure they're 92 Aqua 8's, but I think they might be fake. Any help? 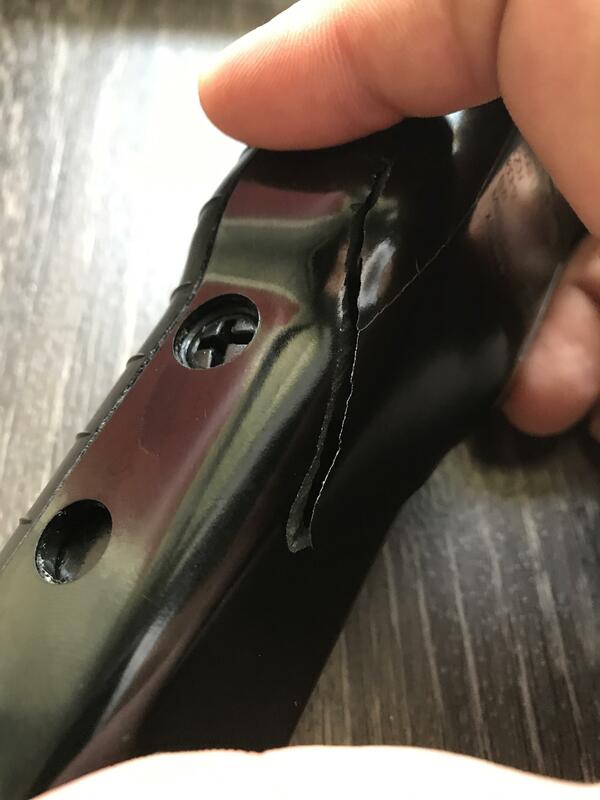 The worst sight in the world. I think it needs more chrome. It was just so menacing! My local Home Depot is growing grass from seed in a rain gutter. 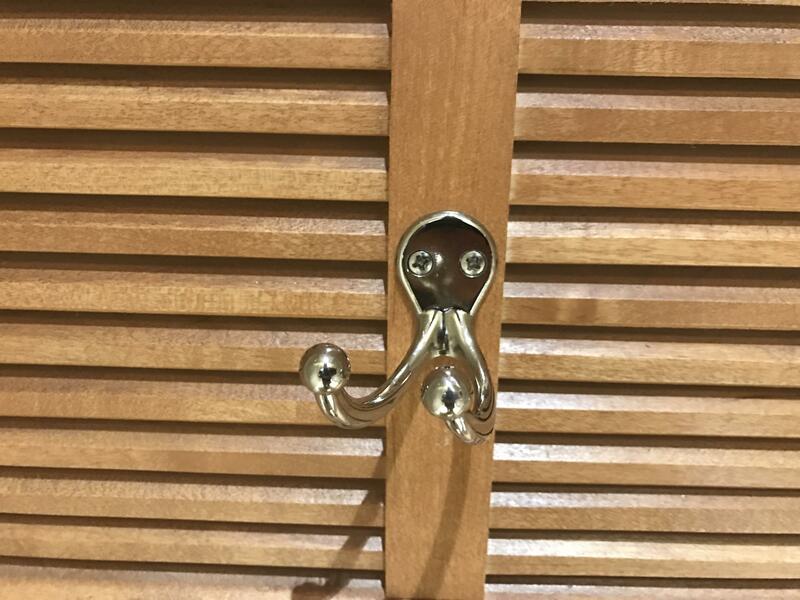 This 'fighting octopus' hook has been bent, and looks like a real fighting octopus. 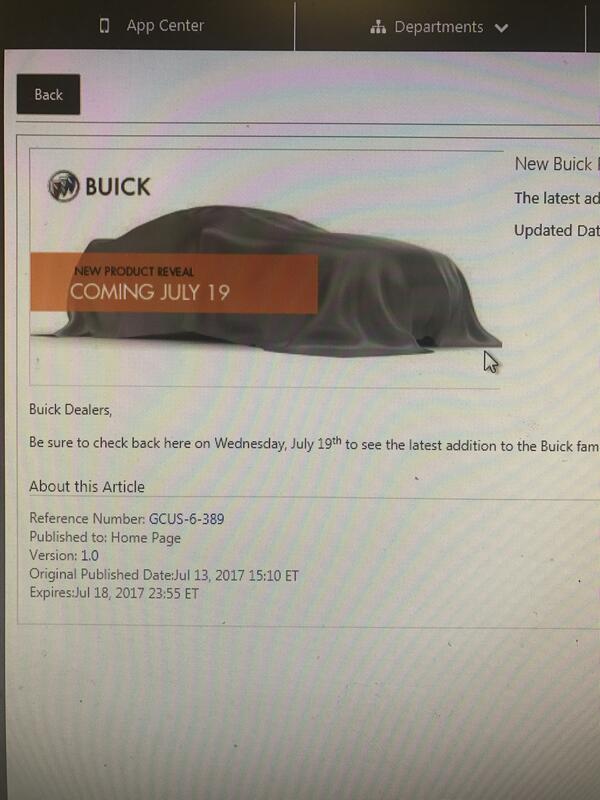 New 2018 Buick Model being announced tomorrow.